While reflecting on 2015’s Formula 1 season, the first name of the sport, Lewis Hamilton respectively, took some time to talk about the whole ordeal between him and Nico Rosberg, and the affect their beef has at Mercedes. 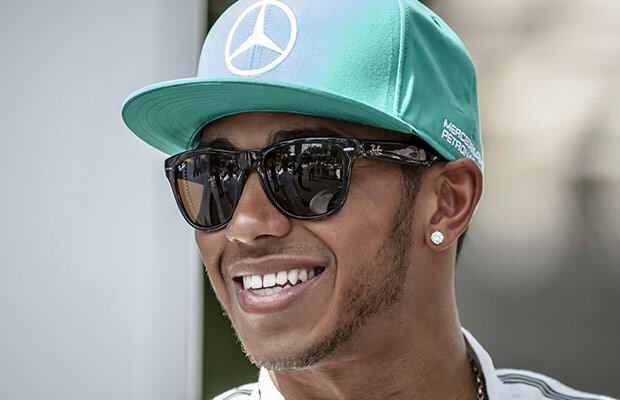 Hamilton stated that he and Rosberg have always delivered results for Mercedes, and that Toto Wolff’s warning was unnecessary. To remind you, Mercedes boss Wolff revealed that Mercedes would consider changing their driver line-up if the famed drivers’ argument took over their ability to perform. Wolff has not stated this once, but twice in fact, as the whole team is worried about the growing tension between Hamilton and Rosberg.